New C9550-275 Exam Questions and answers, 100% Pass C9550-275 Exam, Valid C9550-275 Study Guide ! Q1: Can I use C9550-275 exam Q&As in my phone? 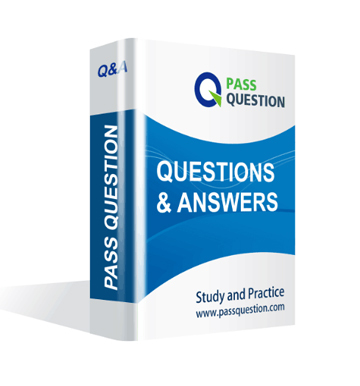 Yes, PassQuestion provides IBM Certified BPM Analyst C9550-275 pdf Q&As which you can download to study on your computer or mobile device, we also provide C9550-275 pdf free demo which from the full version to check its quality before purchasing. Q2: What are the formats of your IBM C9550-275 exam questions? PassQuestion provides IBM C9550-275 exam questions with pdf format and software format, pdf file will be sent in attachment and software file in a download link, you need to download the link in a week, it will be automatically invalid after a week. Q3: How can I download my C9550-275 test questions after purchasing? We will send IBM Certified BPM Analyst C9550-275 test questions to your email once we receive your order, pls make sure your email address valid or leave an alternate email. Q4: How long can I get my IBM Certified BPM Analyst C9550-275 questions and answers after purchasing? We will send IBM Certified BPM Analyst C9550-275 questions and answers to your email in 10 minutes in our working time and no less than 12 hours in our off time. Q5: Can I pass my test with your IBM Certified BPM Analyst C9550-275 practice questions only? Sure! All of PassQuestion IBM Certified BPM Analyst C9550-275 practice questions come from real test. If you can practice well and get a good score in our practice Q&As, we ensure you can pass your Blueworks Live IBM Business Process Manager Express or Standard Edition V8.0 BPM Analysis exam easily. 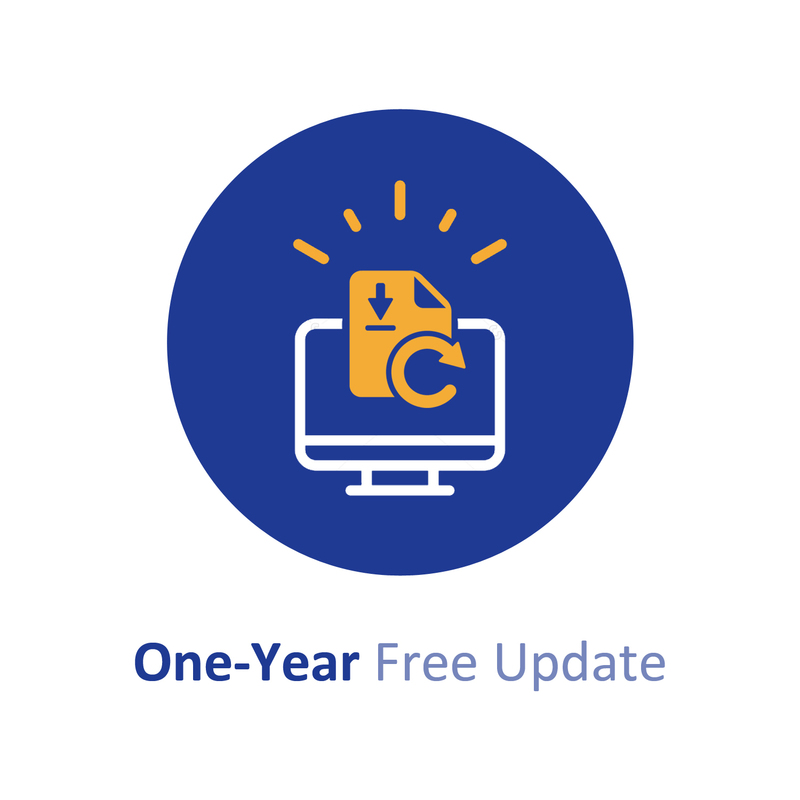 Q6: How can I know my C9550-275 updated? Q7: What is your refund process if I fail IBM C9550-275 test? If you fail your C9550-275 test in 60 days by studying our study material, just scan your score report and send to us in attchment,when we check, we will give you full refund. "One of our receptionists receives a paper application from the potential client, an applicant. The receptionist first looks up the client¡¯s name and address to see if it exists in our system, then enters the information from the paper application into the system, and assigns a membership number to the application. When the application entry is complete, the receptionist sends it to the manager for an initial review. " The BPM analyst has created the discovery map in Blueworks Live and now needs to enter information from the above description into the Details fields for the activity "Enter Application". For the activity "Enter Application", what are the Inputs and Outputs? A company that processes applications has been using IBM Business Process Manager V8.0 over the last year. The company has asked IBM to analyze its processes in production because it wants to continue improving its processes. The IBM BPM team sends a BPM analyst. What should the BPM analyst do? A. Use the Discovery View in Blueworks Live to perform inspection on the process. B. Use the Analyze feature in Blueworks Live to perform Historical and Simulation Analysis. C. Use the Optimizer in IBM Business Process Manager V8.0 to perform Historical and Simulation Analysis. D. Use the Process Inspector in IBM Business Process Manager V8.0 to perform inspection on the process. - The goal of the project was to improve the efficiency of the process. - The concern was that the process was not fast enough. - The Critical to Quality (CTQ) was the speed of the process. - The client was interested in the cycle time of the process. - The time stamps at the beginning and at the end of the process are captured. Which step did the BPM analyst fail to perform in identifying the KPI? A new employee just started working with a company and only received their laptop in week 4. - The manager did not complete the new hire checklist. - The manager did not know how to access the checklist. - No one communicated to the manager how to access the checklist. - No communication plan for the on-boarding process. - The root cause of the initial problem was that no one communicated to the manager there was a checklist. Which tool did the BPM analyst use in order to find out the root cause? A BPM analyst is modeling the process for acquiring membership at a club. The BPM analyst interviewed the front office supervisor, who provided the following description of the first activity "Enter Application": "One of our receptionists receives a paper application from a potential client, an applicant. The receptionist first looks up the client's name and address to see if it exists in our system, then enters the information from the paper application into the system, and assigns a membership number to the application. When the application entry is complete, the receptionist sends it to the manager for an initial review. ¡°The BPM analyst has created the discovery map and now needs to enter information from the above description into the Details fields in Blueworks Live for the activity "Enter Application". For the activity "Enter Application", who is the Supplier? A BPM analyst is helping to identify and select the appropriate solution for process improvement in a large BPM project. What are the business levers the BPM analyst should focus on? A company needs to improve their Hiring Process and hired a BPM analyst to analyze their current process. The analyst completed documenting the current state process of submitting the hiring request (refer to the process diagram below) and did a "Value-Add" Analysis with the process stakeholders. Identify the "Non-Value Add" activities in this process. A. "Inform Dept. of Labor" & "Terminate the application"
B. "Inform Dept. of Labor" & "Check to make sure budget is available"
C. "Complete the hiring request form correctly" & "Terminate the application"
D. "Complete the hiring request form correctly" & "Check to make sure budget is available"
A BPM analyst is documenting process problems during a discovery session. As a problem is raised, what are the two key factors the BPM analyst needs to capture about each problem to be able to prioritize them later? A. The solution to the problem. B. When the problem first occurred and how often it occurred in each milestone. C. Severity and frequency of the problem at the process, milestone, or activity level. D. Who is the participant when the problem occurs and what other tasks does that participant complete. Identify the "Business Value Add" activities in this process. A. "Inform Dept. of Labor"
C. "Post the position in job websites"
D. "Complete the hiring request form correctly"
A BPM analyst is conducting interviews with the participants of a business process. What feedback about the process should the BPM analyst look out for that might not be obvious in an as-is process diagram?